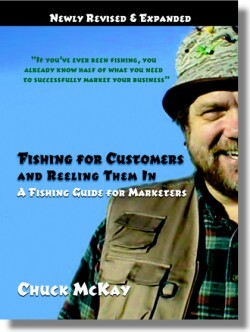 In Disc Jockeys and Business Budgeting I referred you to an excellent article on the "how to's" of preparing a marketing budget. 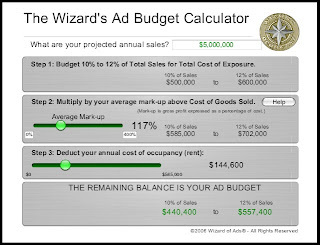 If the math is deterring you, may I recommend this Ad Budget Calculator, built by Wizard of Ads ® Partner, Dave Young. The Golden Rule, as You Know, is Flawed.